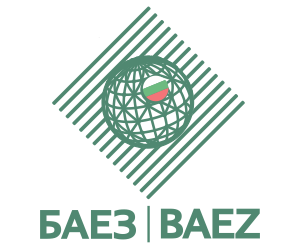 In order to efficiently finance the activities of the companies, BAEZ has established cooperation with almost all commercial banks operating on the Bulgarian market. (for more details, see Insurance Products – Funding with BAEZ Insurance). BAEZ is a member of Credit Alliancé. It is an international organization set up by COFACE – France, which includes almost all export insurers and credit agencies in the world. As a member of Credit Alliancse, BAEZ has access to data for nearly 50 million companies around the world. This allows for global management of export risk and the use of the experience of other export insurers. BAEZ is a member of the Prague Branch of Export Insurers – an organization to the Berne Union (International Union of Credit and Investment Insurers).